Ways to give back to the community during (and after) the holiday season. Tis the season of good and with only a few days left until Thanksgiving Day. There are plenty of amazing nonprofit organizations that serve Bushwick and its surrounding community through a multitude of free services, and these organizations could use all the help they can get this busy holiday season. Wish you could do more to reduce food waste and give meals to those in need? 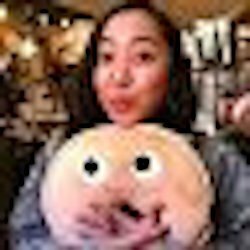 Rescuing Leftover Cuisine, a food rescue non-profit, needs help for pick-up and delivery of leftover food donated from restaurants in the Bushwick area. The rescue run happens every Thursday morning, where the rescued food will be brought to St. John’s Bread & Life food pantry to help feed the hungry. 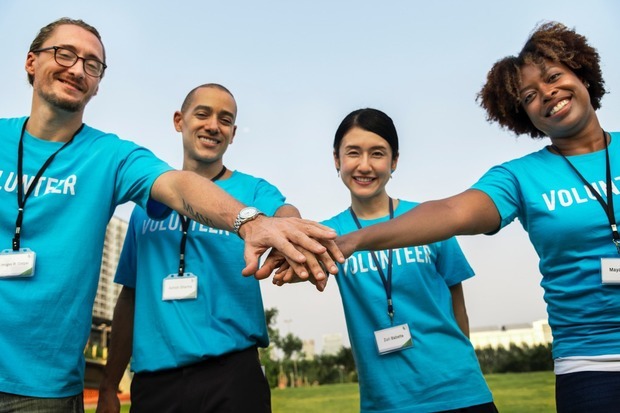 There are multiple volunteering opportunities to be found through the New York Cares network, which allows do-gooders to search opportunities based on location or skills. In East Williamsburg, for instance, volunteers are needed to conduct morning lessons with students at local PS 196 K.
God’s Love We Deliver is a non-profit that cooks nutritious meals and delivers them to New Yorkers living with severe illnesses. The organization still has volunteer slots open at multiple locations, including Bushwick, to help in the kitchen on Thanksgiving Day. You can also sign-up to help deliver meals if you have a car. Spots are filling up fast though, so hurry and sign-up! Besides time and money, organizations working in specific fields also need help from volunteers with special skill sets. Nurture Art, a local arts organization that exhibits and provides resources for emerging artists, runs on the support from workers and volunteers. The organization is in need of volunteers with particular skills, like event planning, public relations, video, photography, or IT. Contact the organization for more information on how you can help support their arts programs. Environmental volunteering is another great way to support your local community this Thanksgiving, by making sure that marginalized communities can live in a safe and sustainable environment. Non-profit sustainability hub Sure We Can is always looking for volunteers to help maintain community space, work on composting, gardening, and other programs to keep their wheels running. Make the Road New York has headquarters in Bushwick, where volunteers receive training to help empower immigrant communities through outreach and engagement about the different services the organization provides, including health services, legal assistance, and youth development. Contact the organization for more details about current volunteer opportunities. Brooklyn-based nonprofit Camba has been serving the local community through its special Thanksgiving program for six years through its 500 Holiday Meals for 500 Families campaign, which gives underserved families a chance to be joyous this holiday by providing hot meals on Thanksgiving. If you can’t volunteer your time or labor, spare what you can so that the organization can raise enough funds to feed New York families. Right now, the campaign is only halfway to its $10,000 goal.